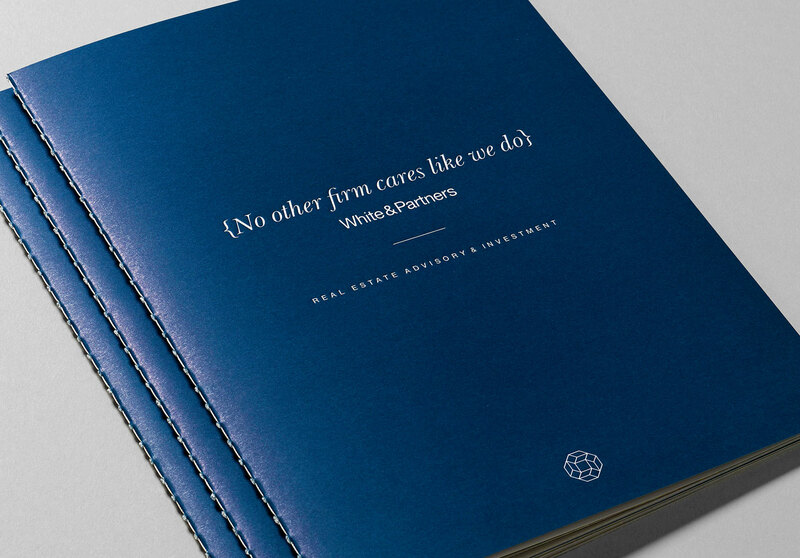 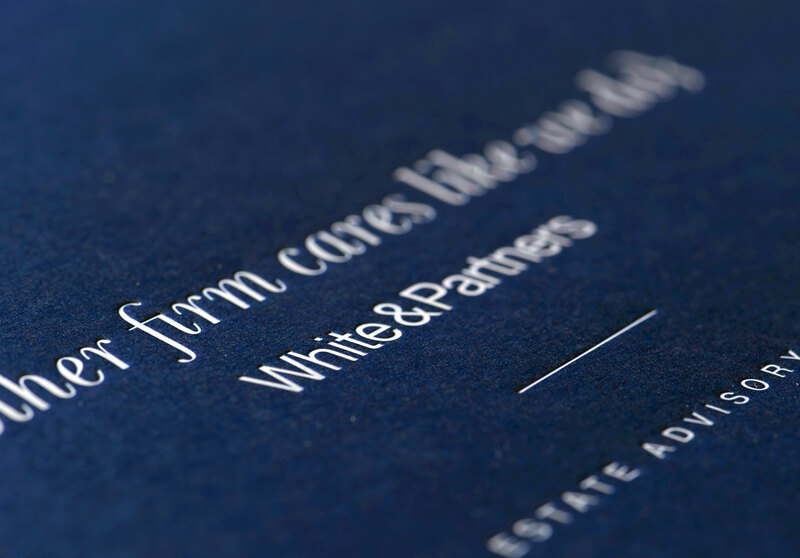 Branding for a company who is part of Australia’s largest real estate network. 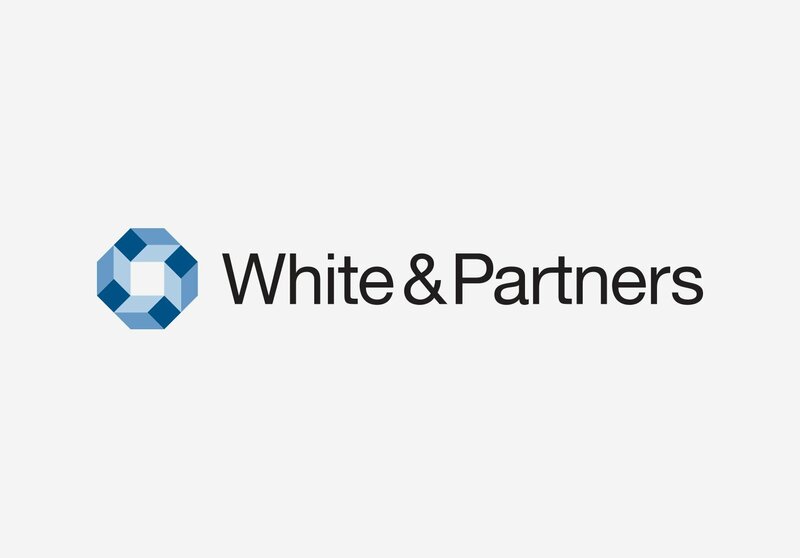 White & Partners is a specialist real estate advisory and investment firm that forms part of Ray White. 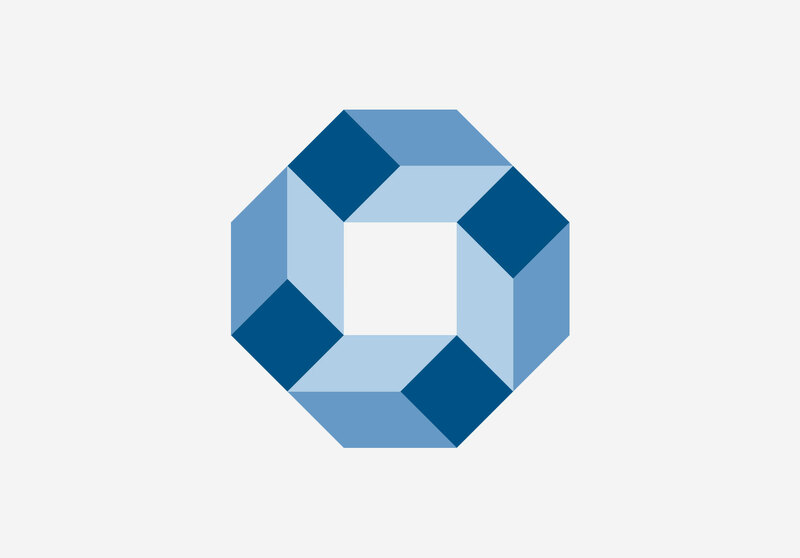 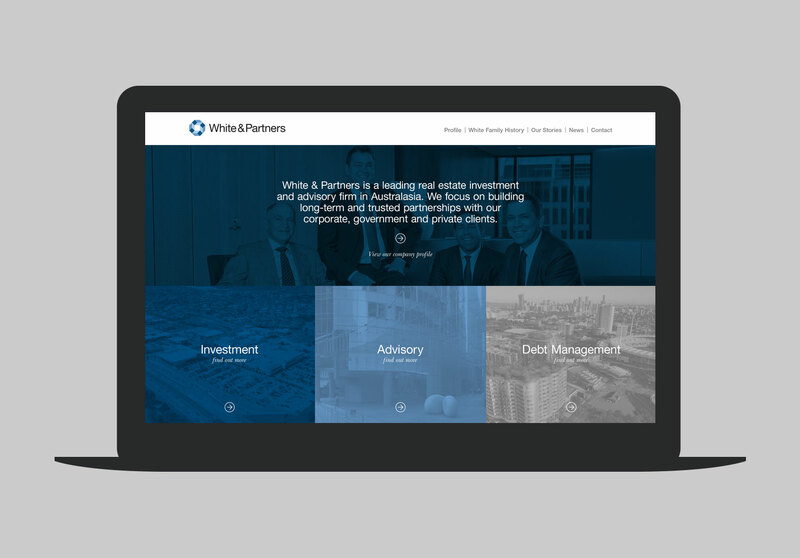 The firm provides strategic advice to; government, corporate tenants and owners of commercial and prestige residential real estate. 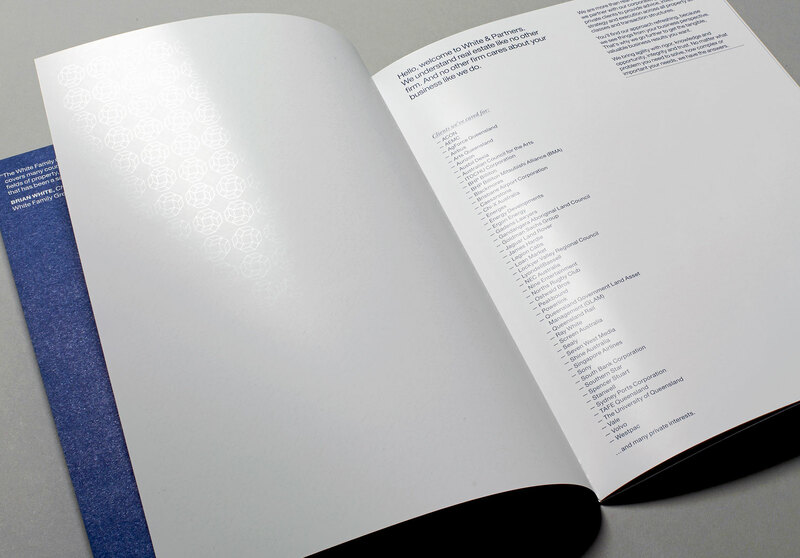 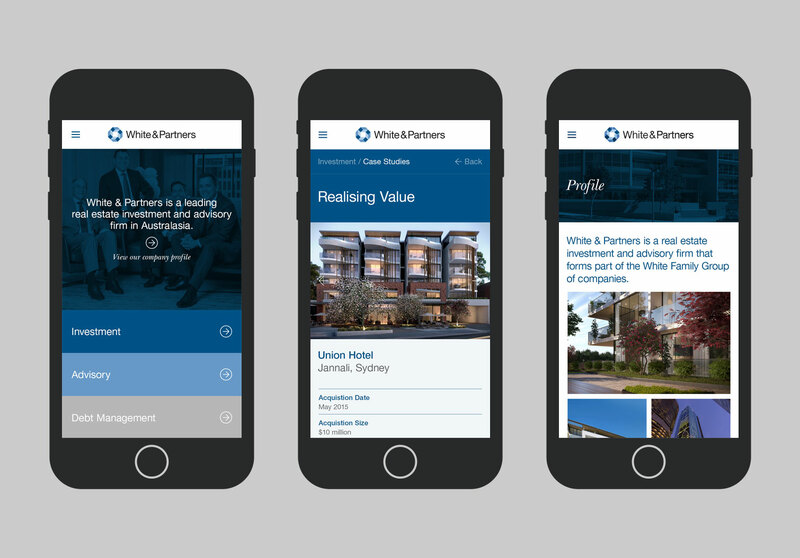 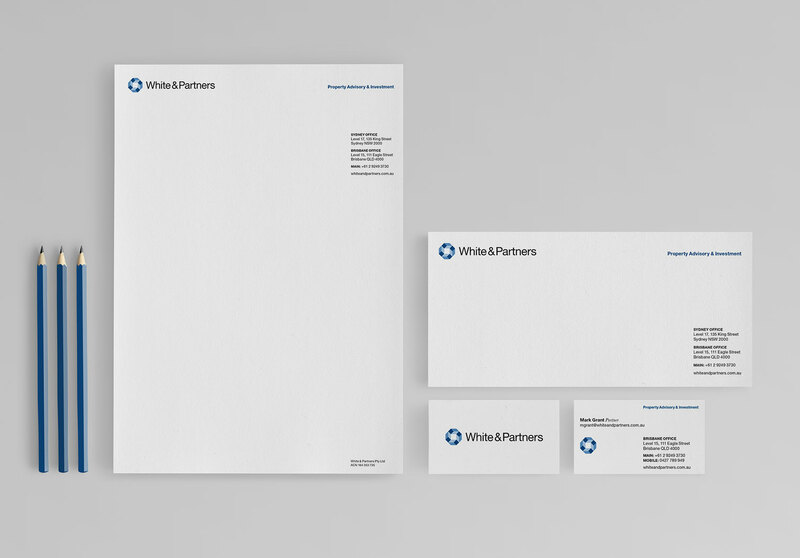 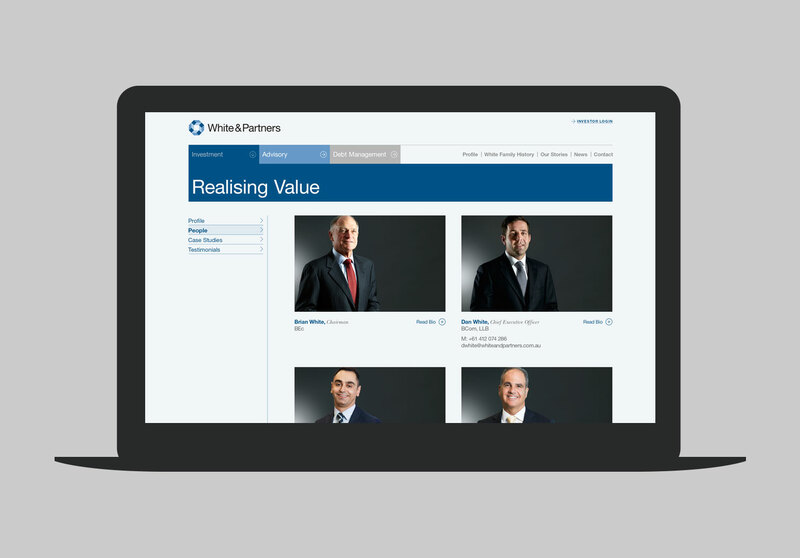 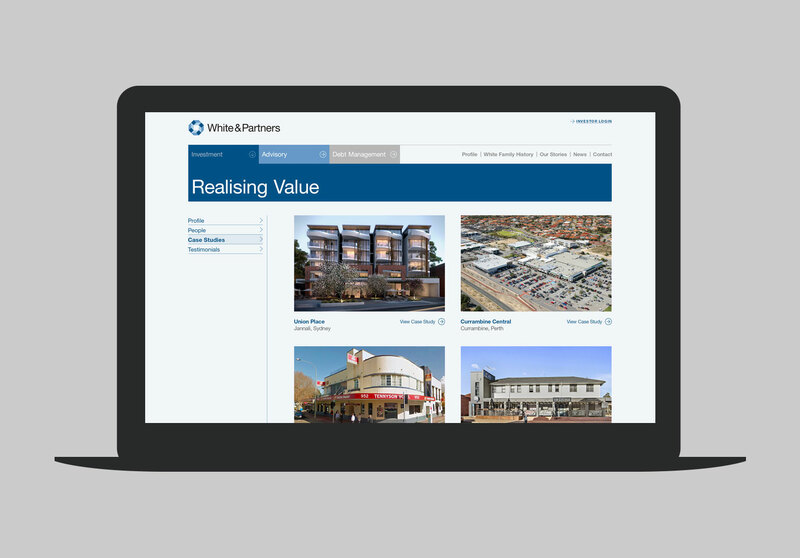 White & Partners is considered to be a thought leaders in property markets across Australia and throughout Asia.